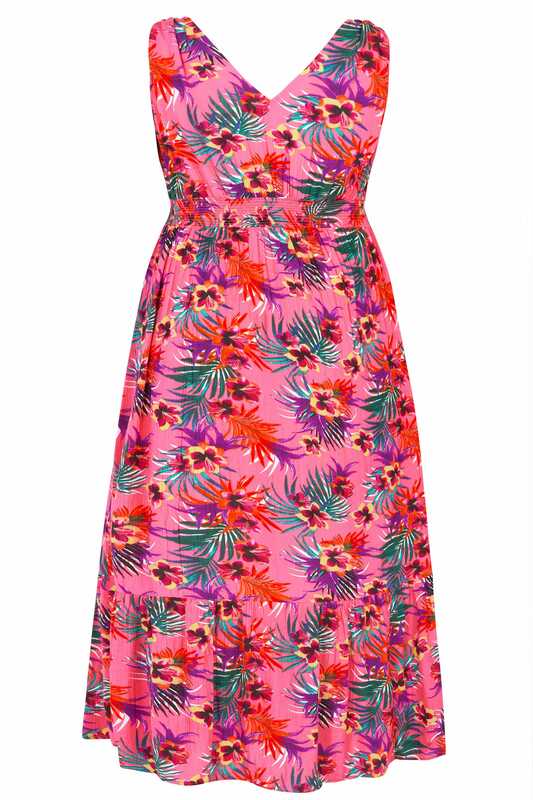 An everlasting style favourite, this floral maxi dress will be a fail-safe option day or night. 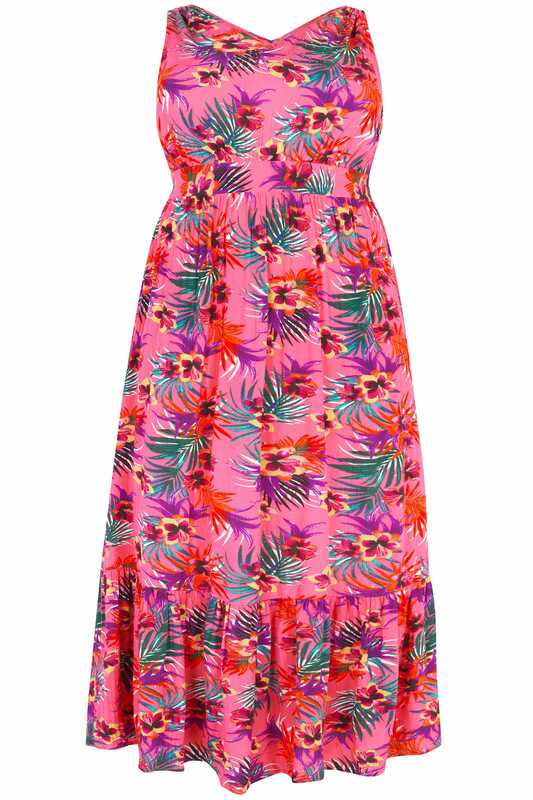 Inspired by the flowers of the tropics, it offers a bold and vibrant colour palette which is complemented by sequin embellishment and beaded ties to the shoulders. 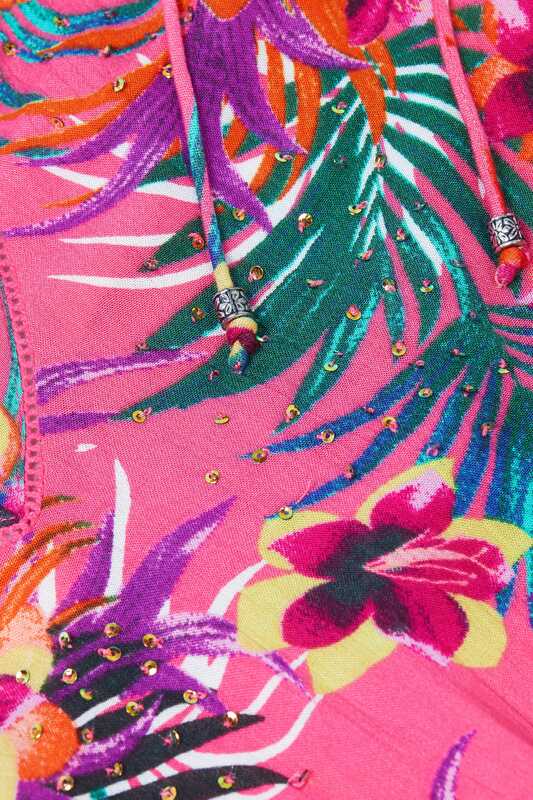 A new season must-have, simply add a pair of sandals and raffia earrings for a beach-to-bar ready look. A holiday essential, the crinkle viscose fabric makes it great for throwing in your suitcase.